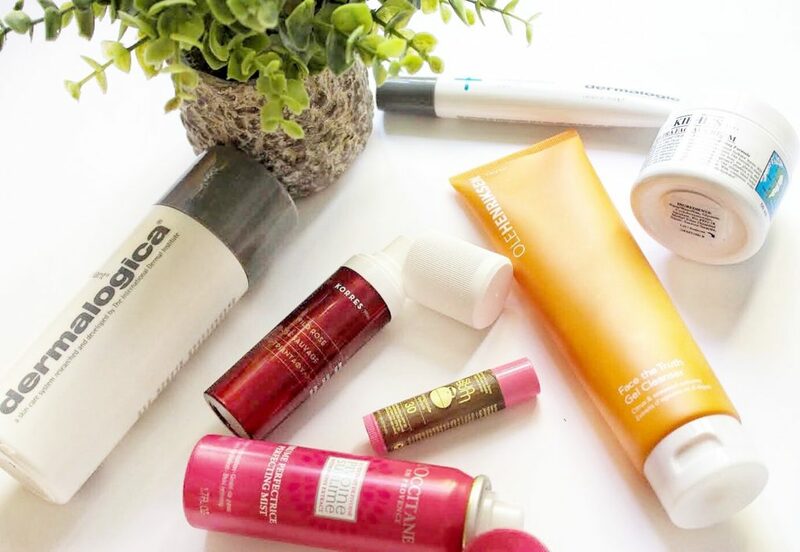 Improve Your Skin with my 7 FAVS! So I have always had the goal of having perfect skin, if you look at my best friend her skin is FLAWLESS (@amjx.x)! By using these products I have to say, I have seen a difference. My skin tone is starting to even out, my bumps are finally going away and well, that dryness is starting to be non existent. I have a long way to go, and these may not work for everyone but it definitely works for me! 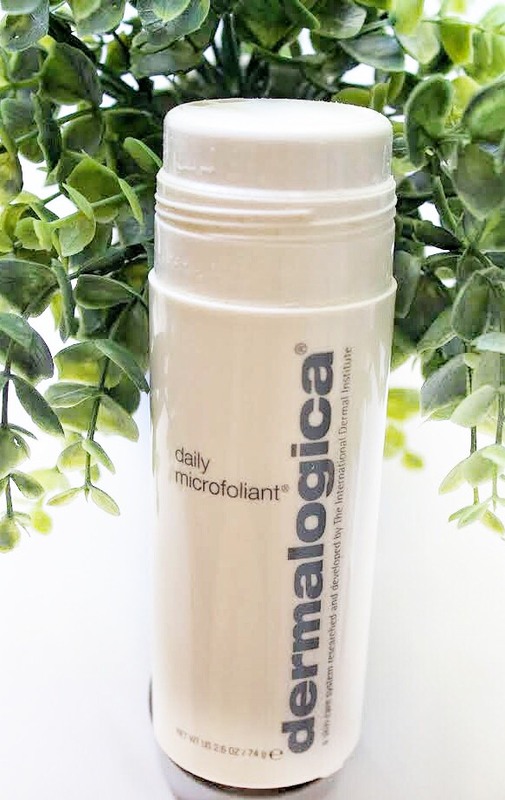 So one of my first favourite products is Dermalogica Daily Microfoliant. I keep it in the shower and use it every other day. It gets rid of the dead cells and I can tell a difference after each use! 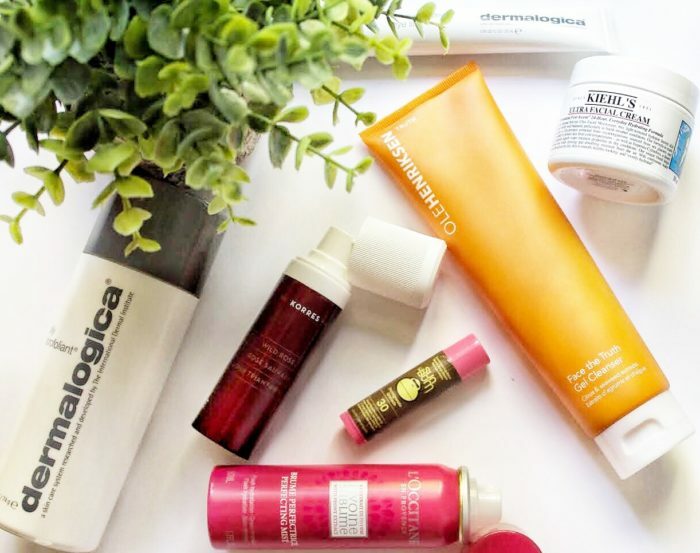 I LOVE IT—and I wasn’t and exfoliante kinda gal. 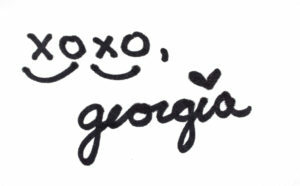 I was a dove soap lets get to the point kinda gal! 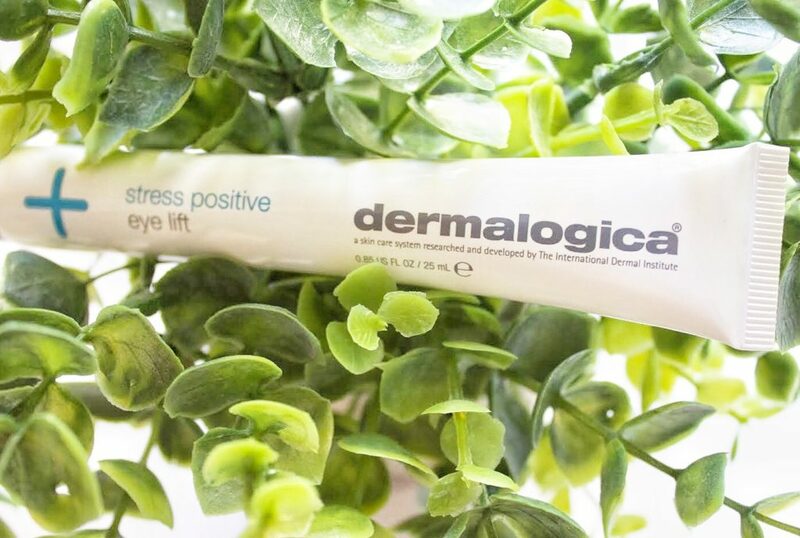 Next up is my Dermalogica Stress Positive Eye Lift that I use every night before bed or first thing in the morning. It gets rid of the puffiness under my eyes and once I use this and a bit of concealer- GOODBYE DARK EYES! Whats amazing is not only can I see the difference you feel it working and that’s a big deal to me. Its hard to find an eye cream you can apply over make up- well this one you can! What is a skin care regimen without KIEHL’S? 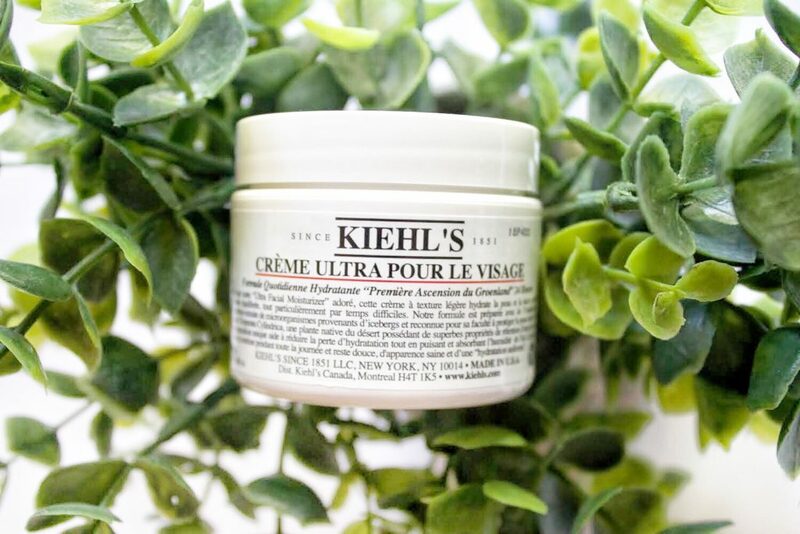 I cannot live without they Ultra Facial Cream which is my go to moisturizer. I apply it daily and my face is always feeling hydrated- something I hard a hard time finding when it comes to a moisturizer. I never thought I would become a commited facial cream user but HERE I AM! I have a very uneven skin tone- always have which made me insecure about going anywhere without foundation on my face! 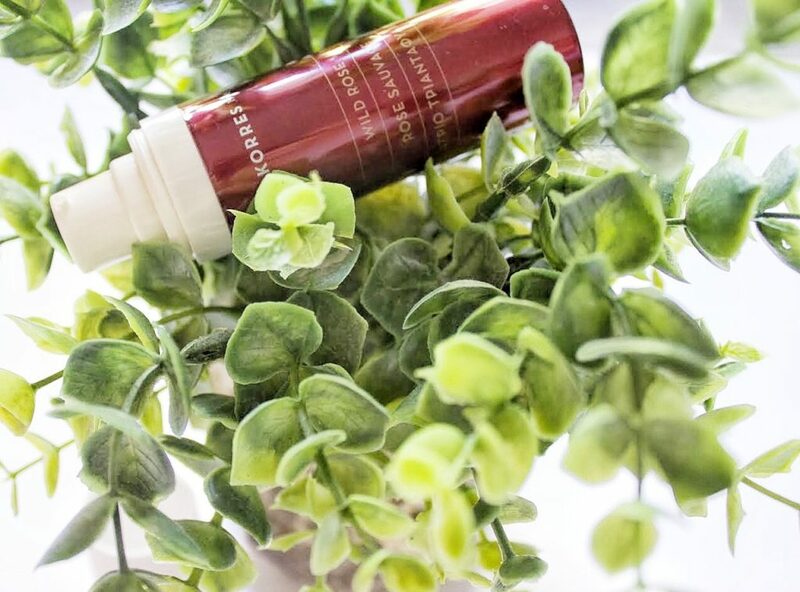 I have been using KORRES Wild Rose Brightening Tone Corrector for about 7 weeks and I can already see it evening out apparently after 8-12 weeks it only gets better. But now that insecurity of an uneven skin tone is almost non exisitent. Okay one of my hands down favourite things in the world that anytime you ask me to look in my purse this will be in there! 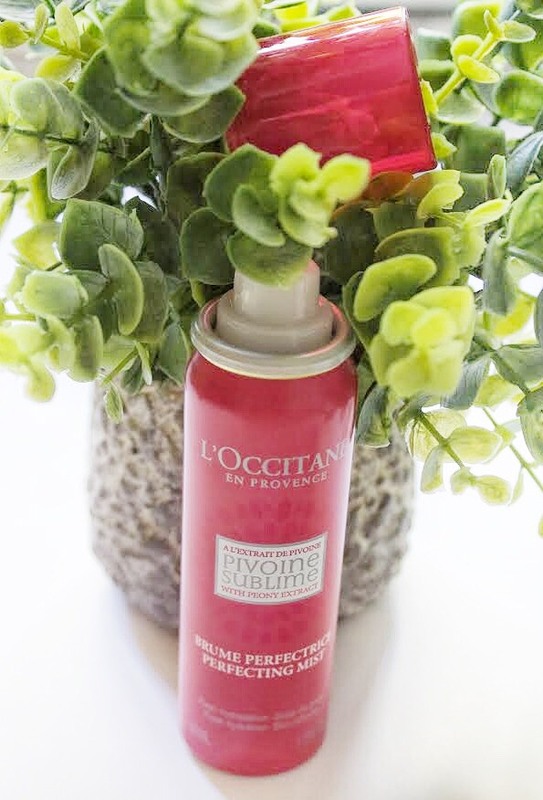 The L’Occitane Peony Perfecting Mist. Basically I spray this mist on my face with or without makeup to hydrate and refresh my skin any time of the day! Its so easy for your skin to get dehydrated throughout the day and now there is no excuse! 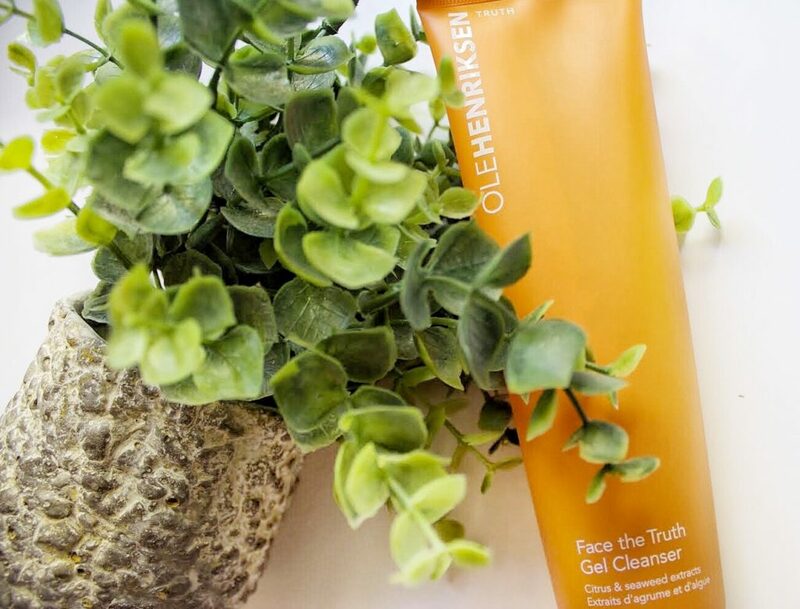 This is my baby, OLEHENRIKSEN Face the Truth Gel Cleanser! I AM OBSESSED and use it EVERY night before I go to bed! This cleanser deep cleans while removing all the dirt off your face and smells like an orange! The best cleanser with the best scent! I did a test and used it while I had my makeup on… it got rid of EVERYTHING! And the difference I see is amazing, I mean I have less pimples and I think its honestly because this cleanser doesn’t leave anything on the skin that isn’t supposed to be there. Last thing to take care of is your lips! I always make sure they are moisturized and I have SPF on them, they take such a beating with all the lipstick I put on that’s drying them on! I use Sun Bum SPF 30 Pomegranate Lip Balm throughout the year to protect them! Click below to learn more about the products or purchase them online now!